WAM presents SheCommerce, the world's first hands-on workshop designed to connect and inspire the next generation of females to build and grow e-commerce empires. 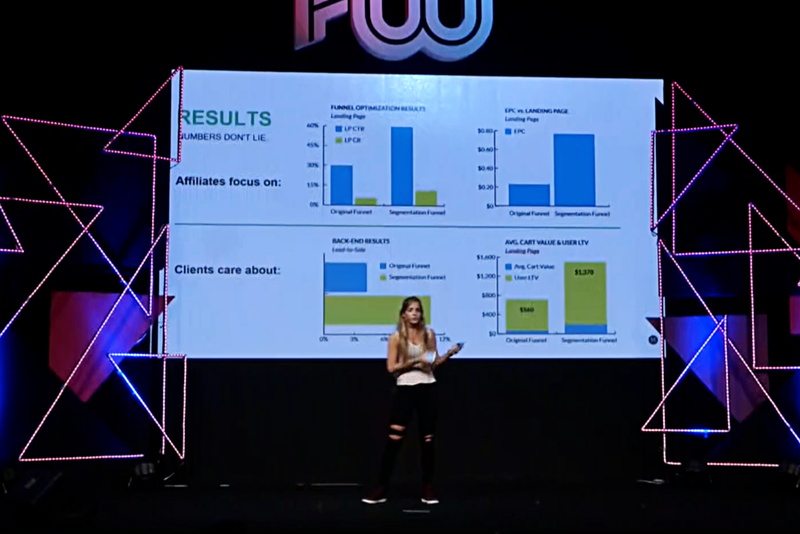 Shopify, successful entrepreneurs and super affiliates will gather on one stage to share experiences, case studies and reveal what’s next. This event is invite only and spaces are limited. Think of it as a secret society of entrepreneurs taking over the e-commerce world. Take notes as reps from Shopify, Facebook and other key sources tell you everything you need to know. Learn from those who made it - get inspired by success stories and case studies that will blow your mind. Get the unique opportunity to meet and mingle with hundreds of ambitious, curious, and smart women like you. 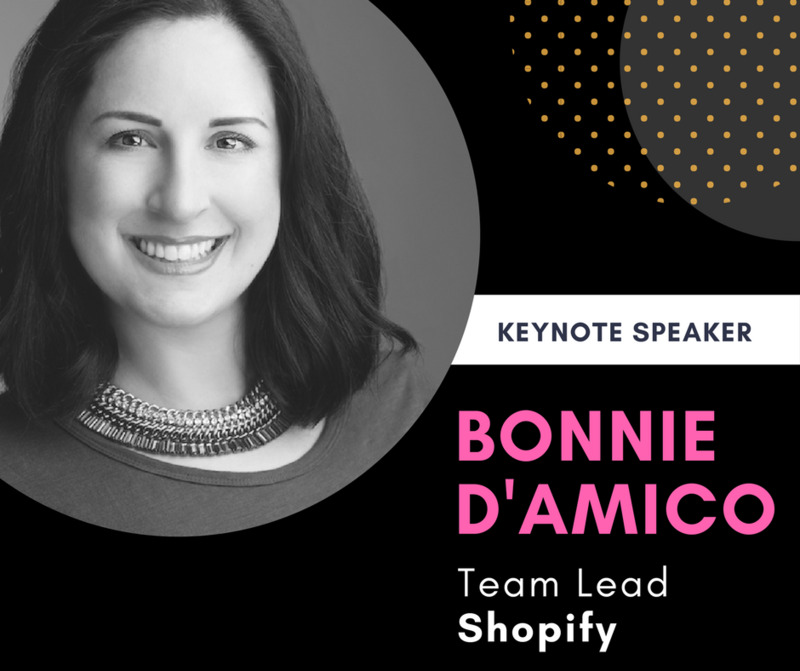 Hear incredible women talk about striving, failing, learning, and what’s going on in the e-commerce world. Through the hustle and bustle, gigantic skyscrapers, grand palaces and temples, Bangkok is the perfect backdrop for our global conference. 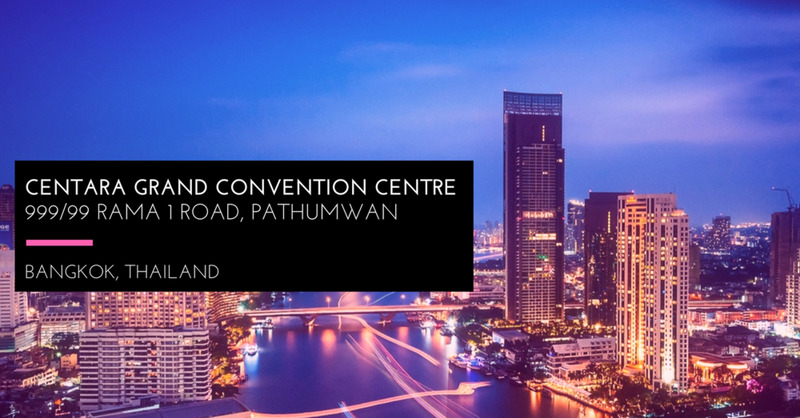 On the following day, Centara Grand will be home for Affiliate World Asia 2017, where the brightest minds of the industry will come together to present new insights, data driven knowledge and innovative ideas. Two birds, one stone! 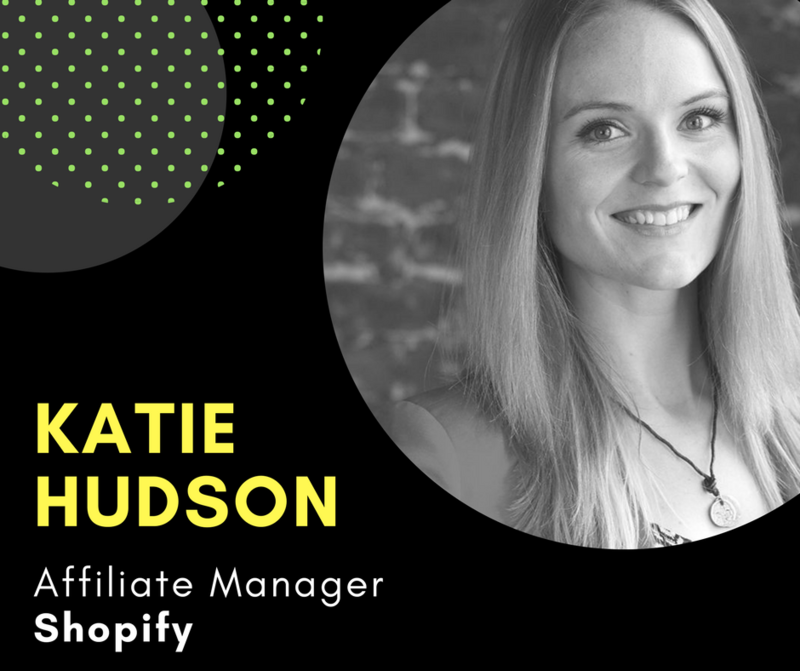 Katie Hudson + Laura Andersen, Shopify: "How to Make the Most Out of Your Shopify Store"
Anindya Lestari, Super Affiliate: "Using Dropshipping to Grow a 7 Figure E-commerce Empire"
Mirella Crespi, PixelHaus Media: "8 Steps to Creating a Store That Sells"
Luna Vega, Ecommerce Academy: "Instagram Hacks To Grow Your Sales"
Bonnie D'Amico, Shopify: "Success Stories, Challenges, Eliminating Industry Myths and How To Empower the Next Generation"
We know that we are stronger when we lift each other up. The world needs more extraordinary females doing what they love. It is lonely at the top and the entrepreneur’s path to success is one of the most isolating experiences. Real connections will make this journey less lonely. We need the encouragement and support of other women like ourselves because it will give us the inspiration and courage we need to succeed. Don’t miss this opportunity to learn from epic entrepreneurs, visionaries and e-commerce moguls on one stage.